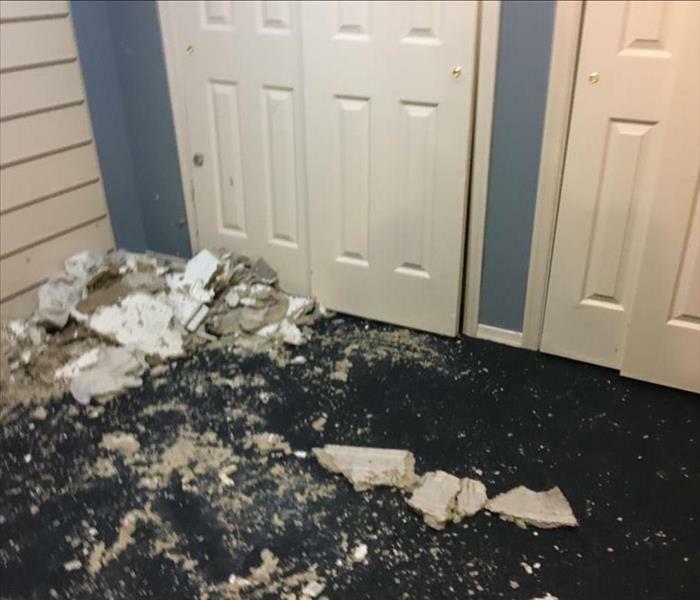 There is never a convenient time for fire or water damage to strike your Eastern Rockland County business. Every hour spent cleaning up is an hour of lost revenue and productivity. SERVPRO of Eastern Rockland County offers 24 hour/7 days a week emergency service. We can also provide an Emergency Ready Profile (ERP) for your facility. The ERP is a comprehensive document containing critical information about your business, including: emergency contact information, shut-off valve locations and priority areas. The ERP will establish SERVPRO of Eastern Rockland County as your disaster mitigation and restoration provider. 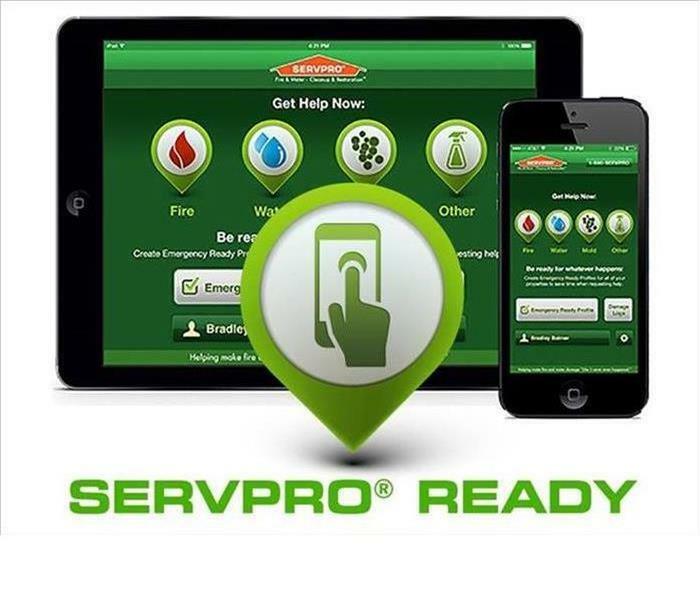 The ERP is available online using your computer, tablet or smartphone just download SERVPRO’s free Ready Plan App to access this information at any time. Preparation is key to making it through any size disaster. 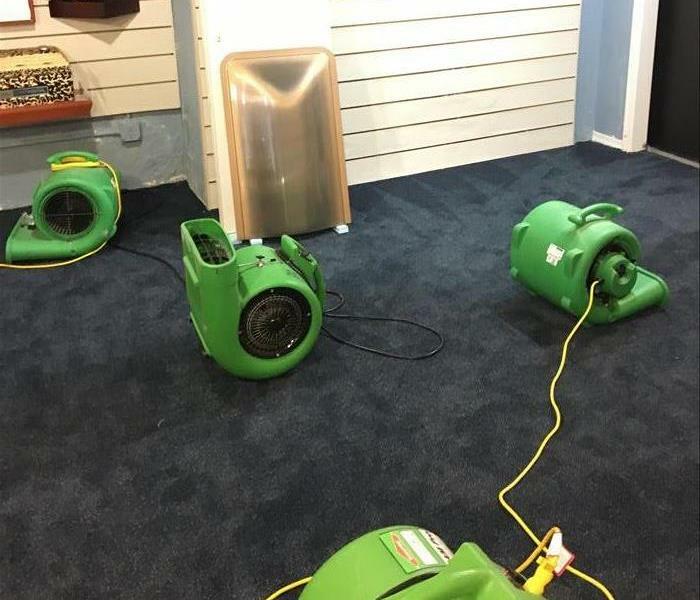 So when an emergency situation arises in your business, give us a call and we'll be there fast with the help you need.